Let’s be honest – how forthright are you at work? Too honest about obstacles sounds negative: you’re a complaining whiner, a bully, or an unsupportive boss. Honesty about obstacles up the chain communicates lack of problem solving skills. Yet honesty about yourself (AKA: self-awareness) and your awareness of strengths and weaknesses is paramount to success. Effective honesty takes practice. It takes reflection, analysis, and evaluation… and then repetition with adjustments. Your effectiveness at work and the effectiveness of your team depends on honesty. Need to have a talk about honesty in your office? Frame the discussion around purposeful practice and self-awareness. Remember that the discussion is not complaining, bullying, or fighting – it’s about reflecting, analyzing, and evaluating so that the practice of working together increases its purposefulness. 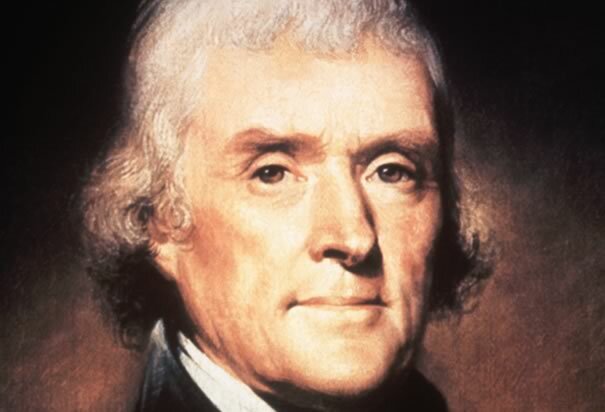 This entry was posted in Coaching, Leadership, Learning and tagged Bounce, coaching, deliberate practice, feedback, Honest, honesty, leadership, Outliers, practice, purposeful practice, self awareness, Talent is Overrated, team, team effectiveness, Thomas Jefferson. Bookmark the permalink.